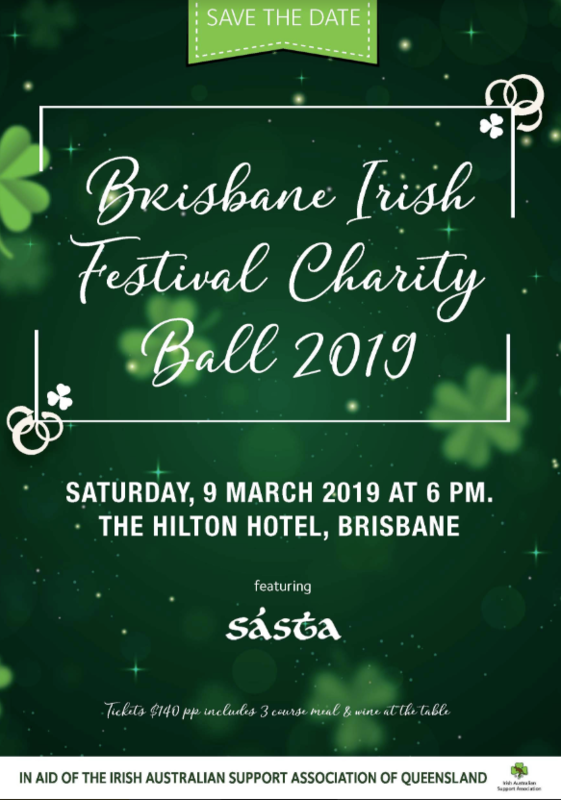 The Irish Australian Support Association of Queensland Inc. (IASAQ) is a Charity Organisation that looks after the Welfare of Irish Australians from all backgrounds, faiths & walks of life, here in Queensland. We are funded by the Irish Government under the Emigrant Support Program from Department of Foreign affairs and Trade. We have sister organisations in Sydney, Melbourne and Perth which along with the Irish Embassy in Canberra, the Consulate in Sydney and the Honorary Consulate in Perth, provide continent wide access to information and supports for the Diaspora in Australia. Our aim is to support the Irish community in Queensland where possible, in times of need or distress. They may require help in accessing services, need information for newly arrived, require a new Irish passport, or need support if they find themselves in a tricky situation. We endeavour to do all that we can to assist.